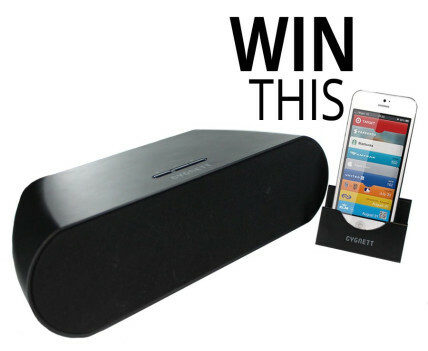 We’re giving away our best prize yet today with the Cygnett SoundWave Bluetooth speaker and dock. It’s been getting some rave reviews recently, and thanks to our friends at GearZap we’ve got one to offer our lucky readers. 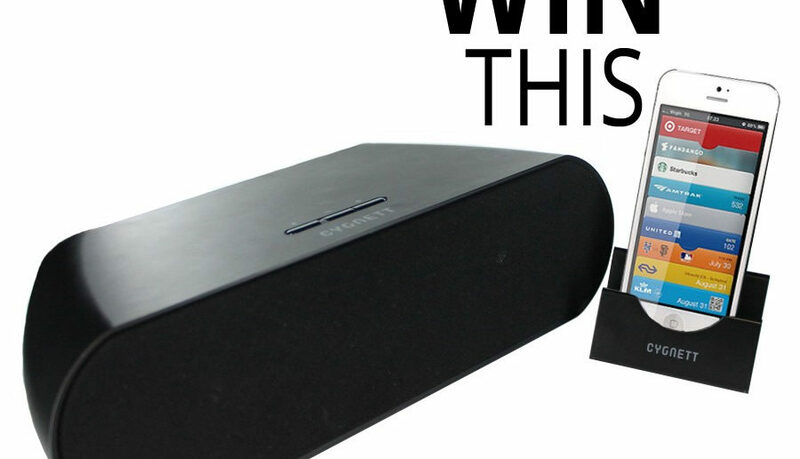 The speaker can be plugged in or takes batteries if you are looking to soundtrack a picnic in the sun, and not only can you pair pretty much any smartphone or tablet to the speakers via Bluetooth, but even non-Bluetooth mp3 players can be plugged in with the 3.5mm audio-jack. Easy. Entering is easy as ever – which can all be done from the widget below – on Twitter just follow us (@thedescrier) and our sponsor GearZap (@GearZap), and then like us both on Facebook – The Descrier and GearZap. Get extra entries by tweeting about the competition to your friends and followers. BONUS ENTRIES: Double your entries by downloading our free Descrier apps for iPhone and Android and let us know what you think by reviewing them in the iTunes Store and Play Store respectively. The competition ends at midday GMT on 24/05/2013 and open to UK entries only.